Item # 306058 Stash Points: 2,097 (?) This is the number of points you get in The Zumiez Stash for purchasing this item. Stash points are redeemable for exclusive rewards only available to Zumiez Stash members. To redeem your points check out the rewards catalog on thestash.zumiez.com. 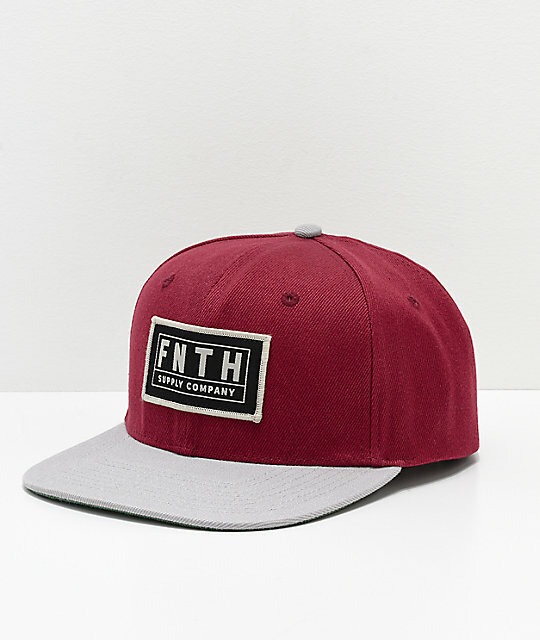 Before you head out in the moring, don't forget to grab the Bishop Burgundy Snapback Hat from Forty Ninth Supply Co. Coming in classy burgundy and grey colorway, this basball hat features a Fourty Ninth Supply Co. 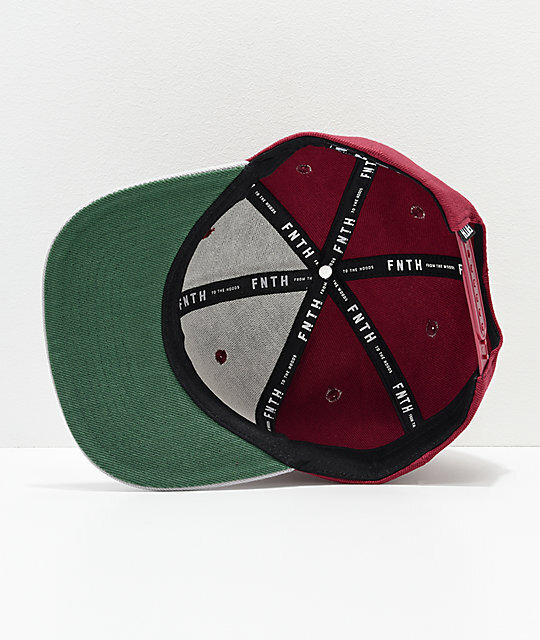 Logo patch at front while the flat bill completes the design. 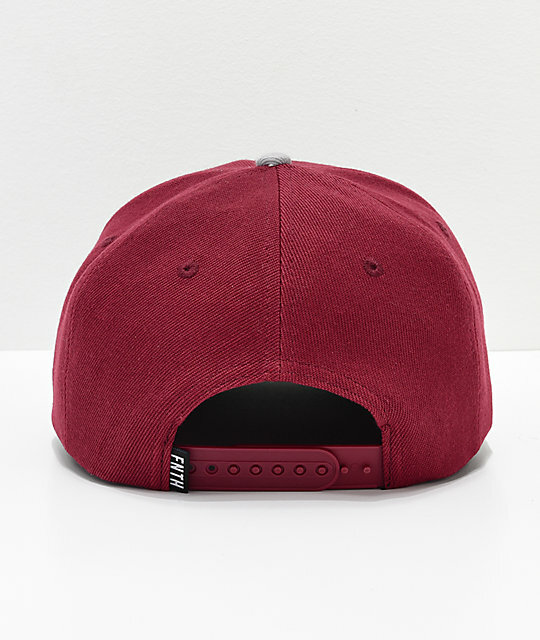 The Bishop Burgundy Snapback Hat from Forty Ninth Supply Co.